"Life is just a party, and parties weren't meant to last..."
Fellow musicians and fans sent an outpouring of grief on social media. Spike Lee went above and beyond by throwing a block party in his late friend's memory. 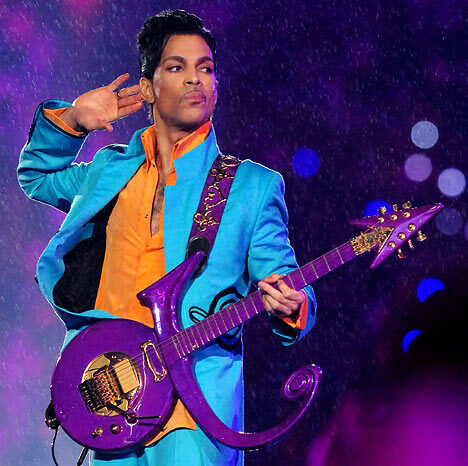 Personally, Prince was completely uncategorizable in every aspect of life, definitely a once-in-a-lifetime experience, and he will be sorely missed. Some people have a problem with 'Lemonade' because if it wasn't Beyoncé making the record, it wouldn't have been such a big deal. To be fair, that is what makes her new release so important...but why should that be a problem? When have we ever known what was going on in Bey's personal life, especially her high-profile marriage to Jay-Z? She's one of the world's most powerful entertainers, and it's incredible to see her so vulnerable. Also, Beyoncé has officially abandoned her white fans with this one. 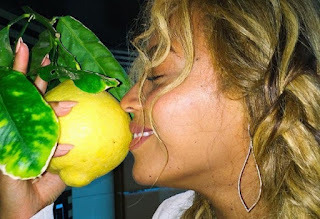 They're so uncomfortable with her unfiltered blackness, and it sure is sweet like lemonade to watch them fall apart. If you ever wondered how Bey felt about black women, the Black Lives Matter movement, or how she sees the black community, the answers are all in 'Lemonade'. If you haven't seen the Queen's latest visual album in its entirety yet, you're INCREDIBLY late. I suggest that you make a new email account so that you can get another free trial on Tidal and watch it there. Mmm. What a time, indeed.